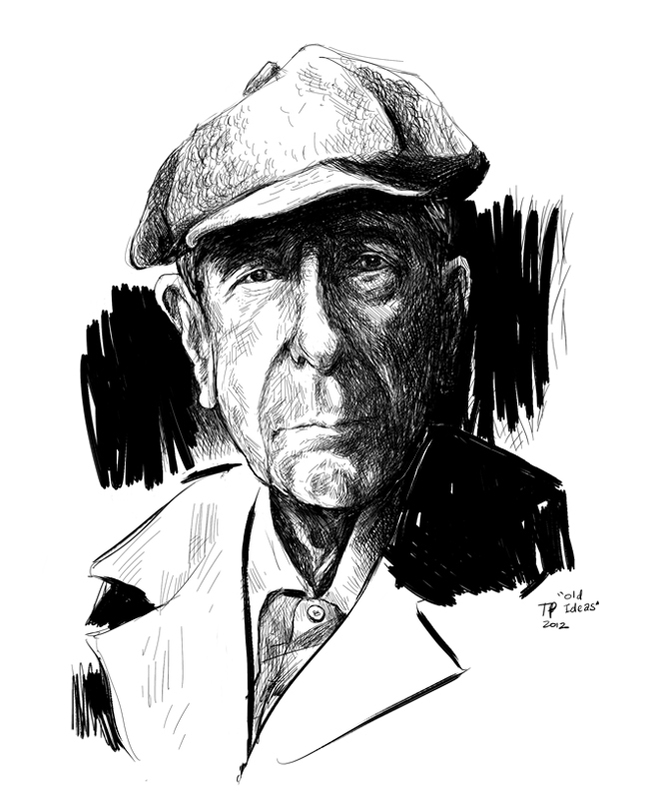 To read my thoughts on Leonard Cohen’s new album, Old Ideas, see my other blog by clicking on this link ! 07 Feb	This entry was published on February 7, 2012 at 4:04 pm. It’s filed under Musicians, Writers and tagged Art, Black and White, Digital, Drawing, Leonard Cohen, Music, Musicians, Old Ideas, Poets, Writers. Bookmark the permalink. Follow any comments here with the RSS feed for this post. I very much like your style – glad I found your site :)! Thanks Monocolored – you’re welcome to come visit anytime 🙂 Great work on your site too!